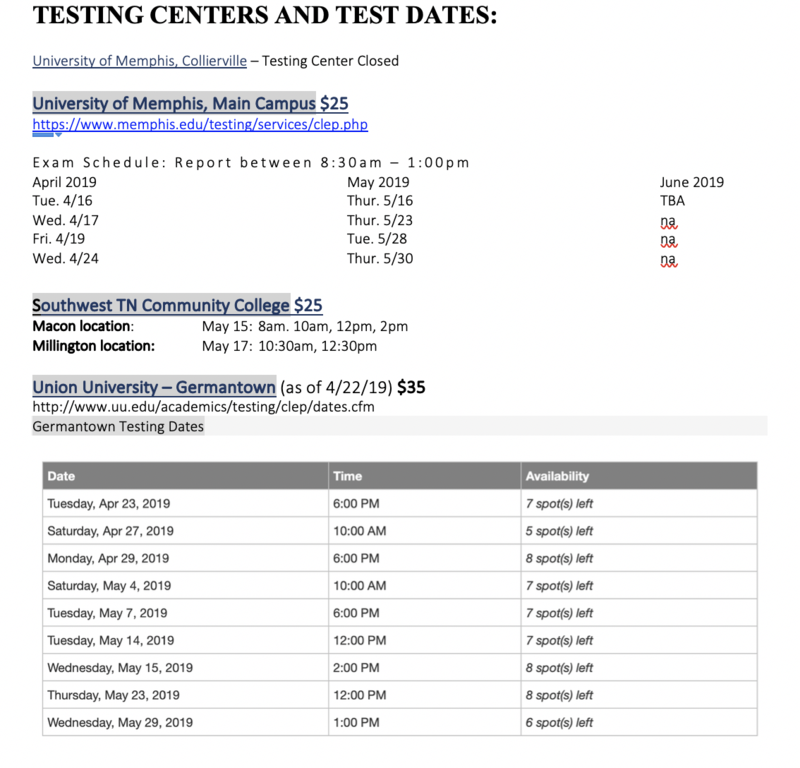 The College Level Examination Program (CLEP) is a program that enables students to earn college credit for introductory-level courses by achieving satisfactory scores on subject-specific tests. 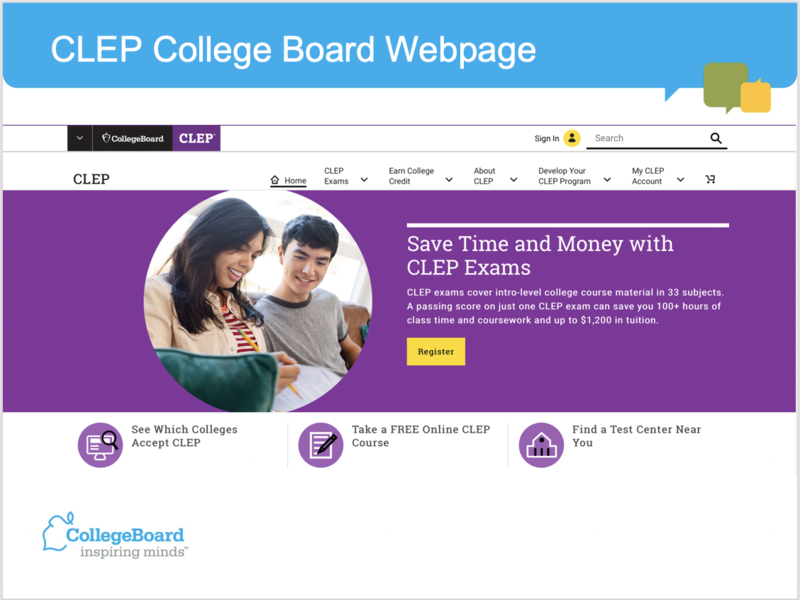 STEP 1: Watch the CLEP Informational PowerPoint above. 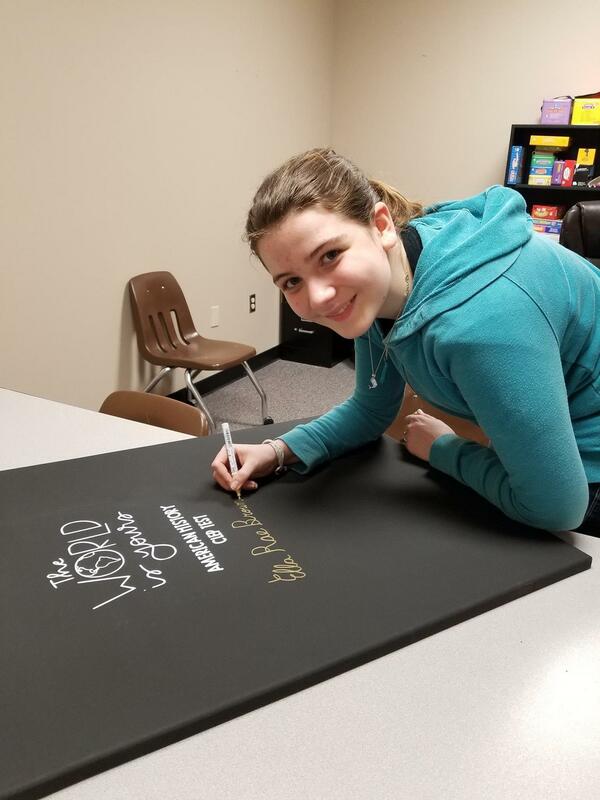 Modern States’ initial program, Freshman Year for Free™, is intended to let students earn up to one year of college credit without tuition or textbook expense. Be sure to write down your usernames and passwords in a secure location. 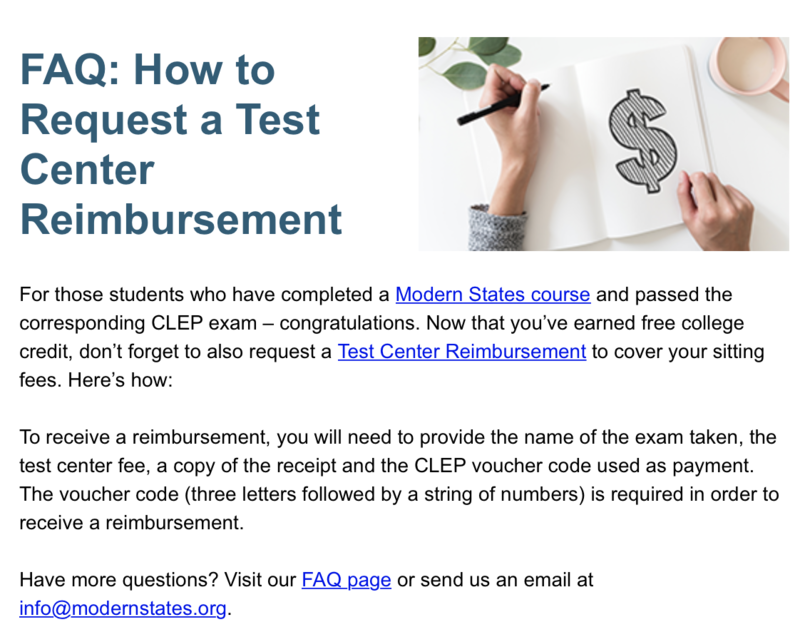 You will initially pay the $85 test fee and it will be refunded to you by Modern States as long as you receive the voucher from Modern States. Be sure to write down your usernames and passwords in a secure location. Be sure to write down your usernames and passwords in a secure location. STEP 5: Show Mrs. Turner a copy of your score from your CLEP test. 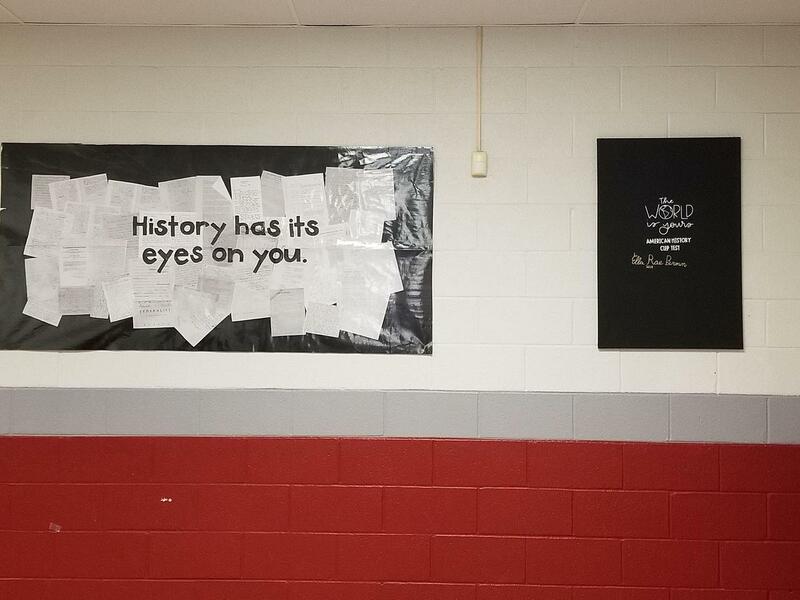 "History Has It's Eyes on You!" wall.